FluidImporter Pro is covered by the Novedge Best Price Guarantee. FluidImporter Pro is a very fast importer plugin for SketchUp. Entirely written in C++, it can quickly import many different 3D file types into your SketchUp model. All file informations, such as materials, textures, colors and meshes are accurately imported. 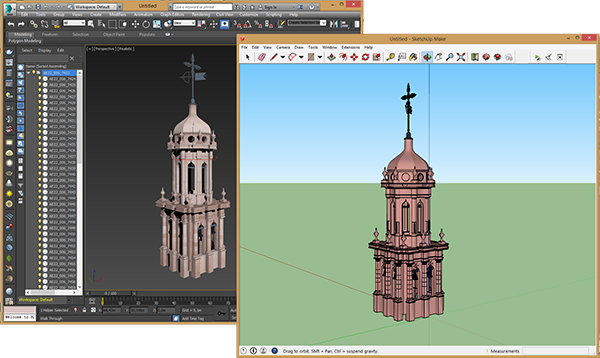 In order to work properly, your copy of FluidImporter Pro requires Sketchup.